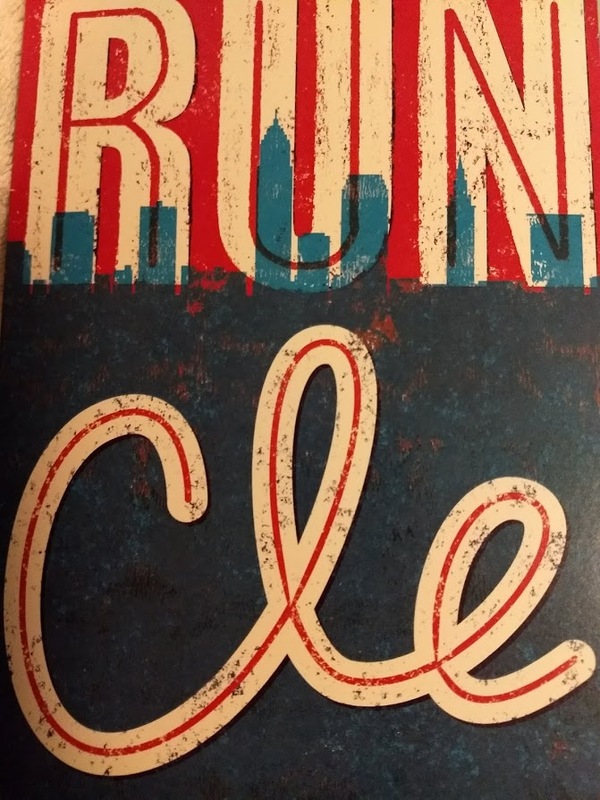 Why You Should Run Cleveland. I’ve run the Cleveland Marathon three times. After finishing some races, I’m okay with checking the box and moving on. Cleveland is a favorite city of mine, I’m a die-hard Browns fan, enjoy what the city has to offer and something keeps calling me back. At mile 22 of this year’s marathon it hit me. 10. The course offers a little bit of everything. Over the 26.2-mile course your going to see all parts of the city. As the miles clicked off, and time passed my mind like my body was engaged the entire time. From towering buildings, massive stadiums, turn of the century lake side homes, congested city living, neighborhood provided beer stations, puppies on parade, bands playing, cheerleaders cheering, neighbors and friends giving high fives this race is anything but boring. Do you want to run your best MARATHON (or any race for that matter)? Pick up a copy of my book 26.2 Tips to run your best MARATHON and your nearly guaranteed to score a PR. If you haven’t run Cleveland you should. The Cleveland Marathon is one of kind, it’s not Boston, It’s not NYC and it’s not Chicago. It’s CLEVELAND and it rocks! This entry was posted in Uncategorized on May 23, 2018 by burk.brian@yahoo.com. Congrats for the achievement. I’ve also switched to a healthier lifestyle which comes with a strict diet and with intensive training. I’m training for a race with SportMe half marathon app and I feel like I’m on the right track.